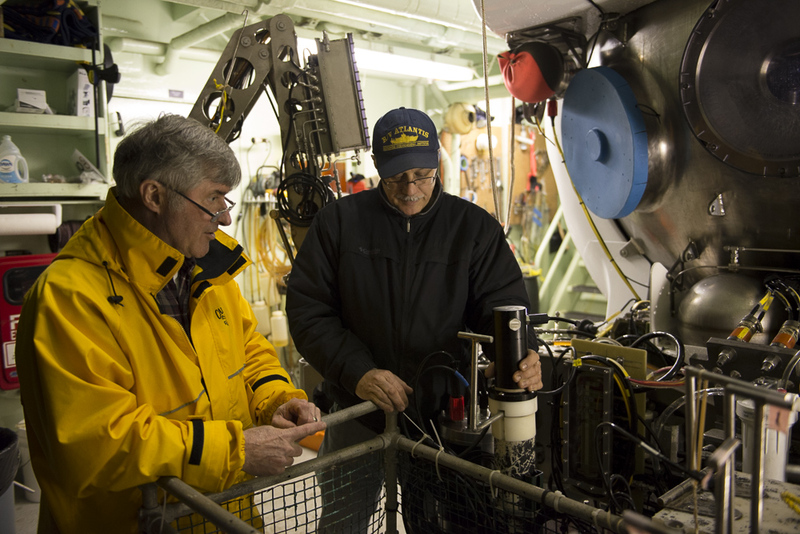 Two more veteran deep-sea scientists took their turn Wednesday to test-drive the upgraded Alvin. 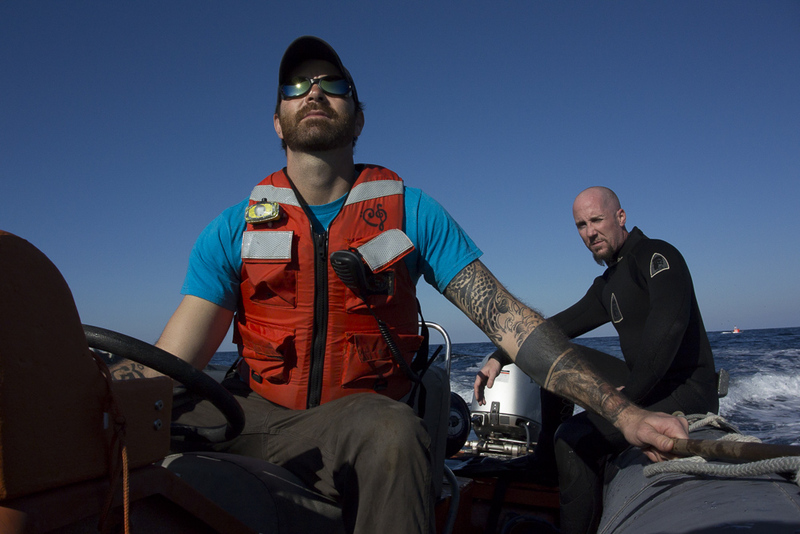 They came on this expedition to assess the sub’s new capabilities, find faults to be fixed, and report to their scientific peers. In a way, they were perfectly willing human guinea pigs. As much as they were testing Alvin, the sub was being tested on them. 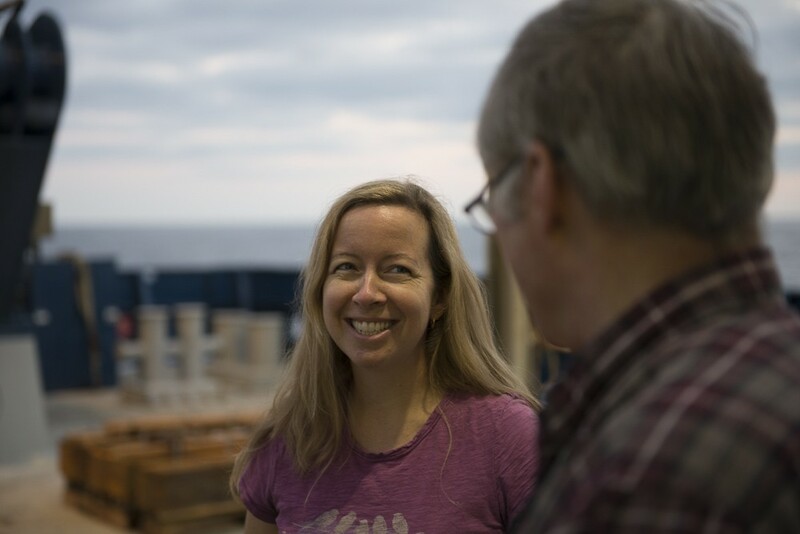 In Alvin‘s personnel sphere Wednesday were Amanda Demopoulos, a deep-sea biologist at the U.S Geological Survey, who rode in Alvin four times in the late 1990s, and George Luther, a chemist at the University of Delaware, with 14 previous Alvin dives on his résumé. 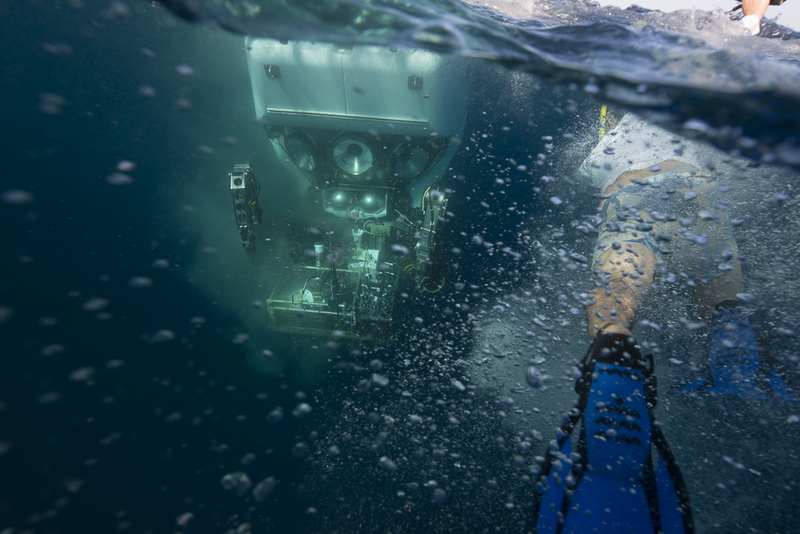 Both also had extensive experience using a full range of other deep-submergence vehicles—human-occupied, remotely operated, and autonomous. So, what did they think? First let’s be honest: It’s not really a fair question to ask someone who has just journeyed to the bottom of the ocean. Not to be too politically incorrect, but you’d have to be akin to the deep-sea clams the scientists sampled today not to feel a little awe and appreciation for the vehicle that took you there—no matter how spare that vehicle is. Understand that in building Alvin, issues of safety, weight, power, and functionality overwhelmingly trump any other factor, particularly creature comforts. The 6-foot-diameter personnel sphere in the old Alvin was stuffed with equipment and also contained a chronically crowded pilot (perched for hours on a milk-crate-sized box) and two passengers sitting on pads on the floor with their legs almost intertwined. Each person had only one viewport; scientists looked through either the port or starboard, and the pilot looked through the forward-facing viewport. Think about that for a minute. Imagine you and your sibling packed in the back seat of your mom’s compact car on an all-day roadtrip. Each of you can only see out of a small window on your side and neither can see what your mom is looking at out the front window. 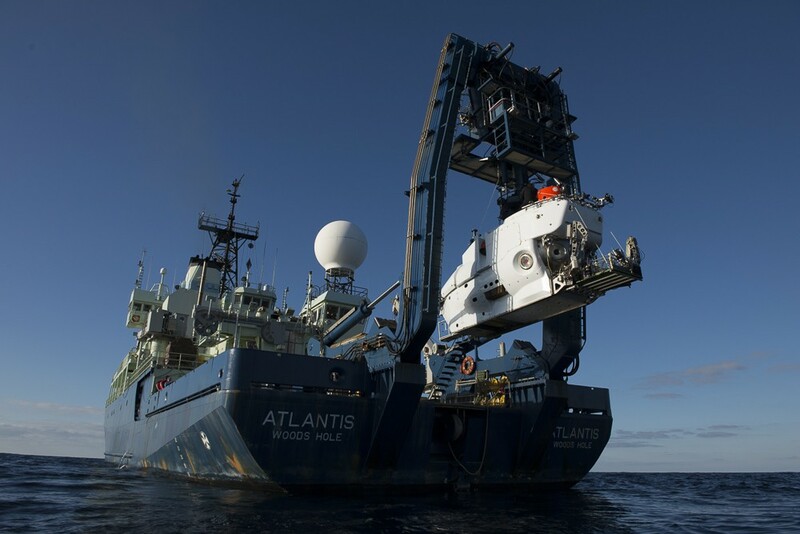 The ocean hasn’t changed and all the same mitigating factors applied to building a new sphere for Alvin. (“There’s only so much you can do with a sphere,” as Alvin Pilot Bob Waters put it.) Still, scientists and engineers made a commitment to consider visibility, ergonomics, and even a bit of comfort. The new Alvin sphere is not only an inch thicker to eventually allow it to descend to 6,500 meters, it is also slightly larger, has two additional forward-looking viewports, and small benches with moldable padding. So, what did Luther and Demopoulos think? “It’s got everything we wanted in terms of ergonomics,” said Luther, who served on a committee that was established to advise the National Science Foundation on a new human-occupied vehicle for the scientific community. 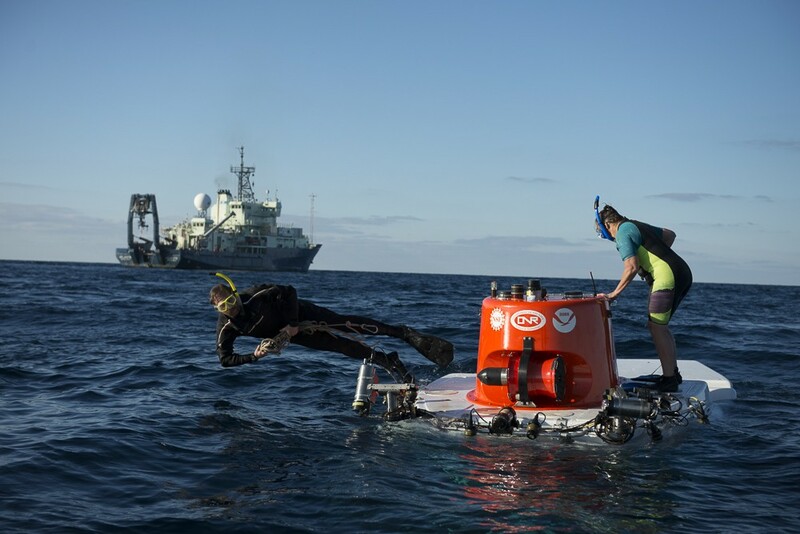 This Replacement Human-occupied-vehicle Committee included scientists and representatives from industries that build underwater vehicles, as well as former Navy personnel with extensive submarine experience. The members began discussing an upgraded sub in 2004 and followed the project through design and implementation in 2014. 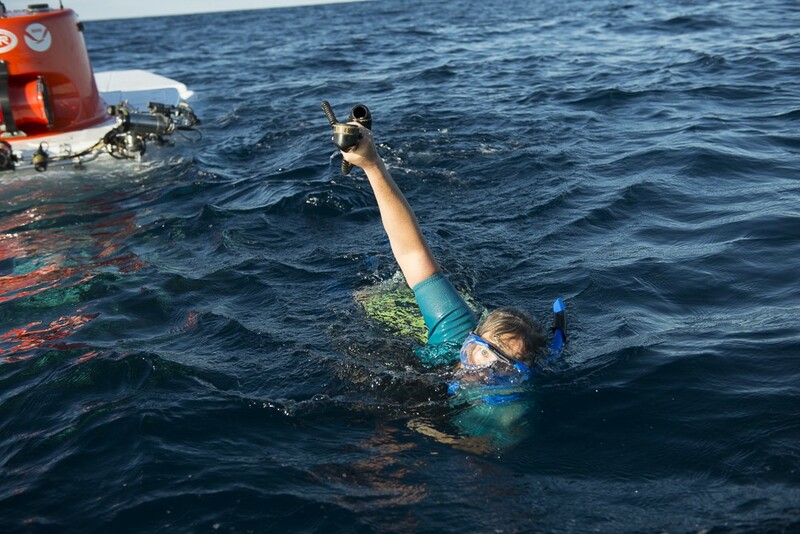 “I couldn’t believe how much more room it felt like it had,” Luther said when he was back on the deck of the research vessel Atlantis after Wednesday’s dive. “I could actually stretch out with not much hassle. “But the visibility—the field of view!” he continued. “With five viewports, it’s so much easier to look out. I really enjoyed looking out a front viewport, which had only been the purview of the pilot before. In the past, we couldn’t see what the pilot was seeing, and the pilot was often bumping into us trying to look out of the side viewports. It gives us all much more flexibility and safety. “With the high-definition camera systems and the enhanced LED lighting, the room, the visibility, you put the package together, and it’s win, win, win,” he said. “Considering this is a shakedown cruise, we expected bugs, and we are working through them in a stepwise fashion,” she continued. “All the issues are resolvable. Stay tuned for a video that will answer your question about that phone. Great title for a post about the new Alvin. Can’t wait for my turn to Ride In Style. Enjoyable reading. Loving the updates! Thanks for this informative page and thanks for great photos of so many crew members today – they do exemplary work and are awesome people!